What do you do when the sun is shining outside and you suddenly realise that what you had planned for dinner really doesn’t go with the weather? Asking for a friend. I’m totally on top of it and an organised adult. Lately the sun seems to have no end to it – I believe it’s called summer – and it’s meaning that days are feeling warmer, evenings longer and lazier, and on the day in question the chicken stew I’d been planning on didn’t feel quite right. It would have been fine, but I had a (rare) hankering for some salad and was minorly grumpy that the peaches I’d bought a few days previously hadn’t ripened as quickly as I’d expected. 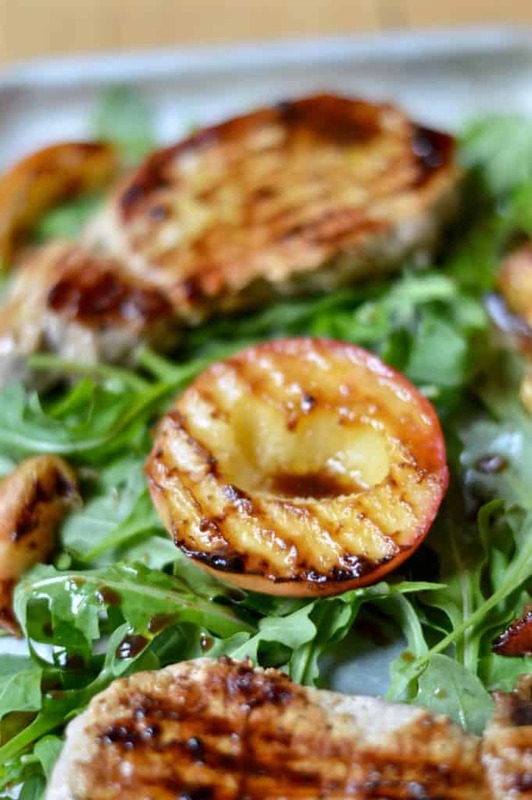 So driving home I put my brain in gear and mentally flicked through the recipes and ideas I’d stored away – cue grilled peaches. Cue pork chops. Cue the rocket. 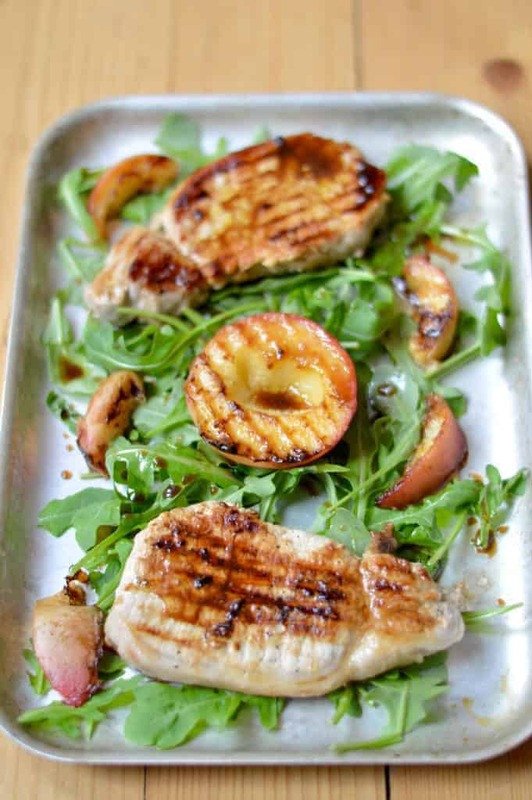 Grilled pork chops with peaches is a really versatile dish. My version for dinner was made using my griddle pan, but there’s no reason you couldn’t do it under the grill of your oven, or indeed on the BBQ – the next time I BBQ this is 100% on the cards. 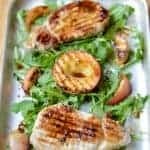 In real terms, it’s just a few ingredients – pork chops, peaches, the vinaigrette, some seasoning and some salad to serve it on. It also doesn’t take very long to cook – about 20 or so minutes – so perfect for a BBQ or as a midweek dinner when you feel the need to impress (even if it’s just yourself that needs impressing). The best kind of peaches to use are those that aren’t quite ripe yet. Whilst the riper they are the more caramelisation there will be, which is delicious, ripe peaches will also fall apart and stick to whichever surface you’re cooking them on because they have a much higher water content. Peaches that are still slightly under-ripe will hold their shape much better. And pro tip for anything you’re grilling – if it’s sticking when you try to turn it, then it’s not ready to be turned quite yet. Give it another minute or so. 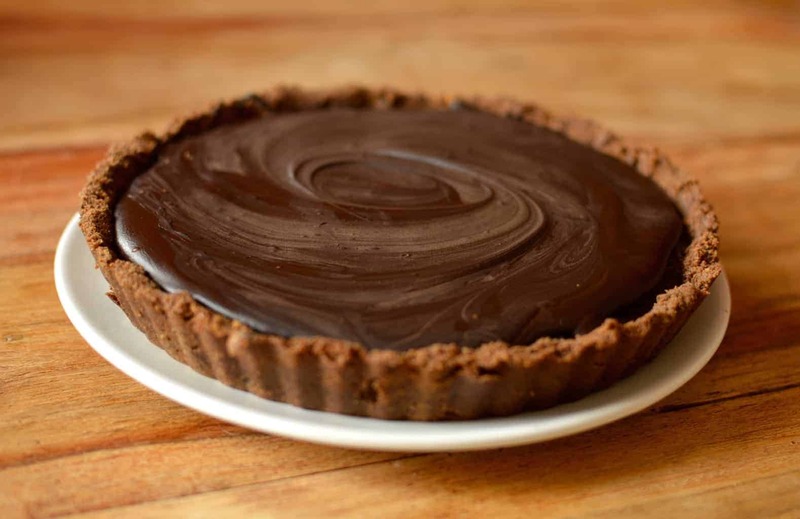 This is the perfect summer recipe. 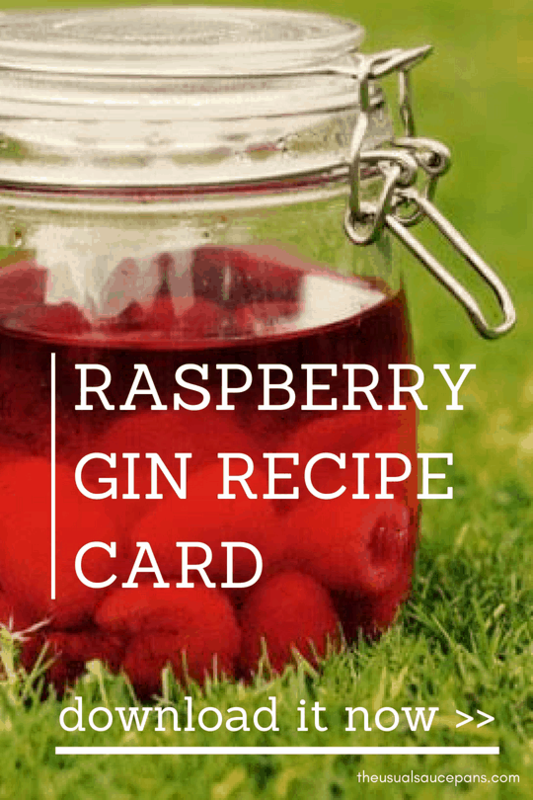 It works in a griddle pan, under the grill or on the BBQ. Make sure you use good pork chops and peaches that aren’t properly ripe yet. Serves 2. Ensure your chops are at room temperature when you start. If using a griddle pan, put it on a medium-high heat to warm up, brush with a little oil. Rub your pork chops with salt, pepper, and cayenne pepper on both sides. Put the chops on the griddle pan/under the grill/on the BBQ and cook on the medium-high heat for 5 minutes on each side. Then reduce the heat to medium-low and cook for another 15 minutes, turning every 4-5 minutes, or until the chops are cooked through (that’s 65ºC if you’re using a meat thermometer on the BBQ or 145ºF). Let the pork chops rest for 8-10 minutes before serving. Whilst the chops are resting, half your peaches and put them on the grill on a high heat until they are charred. It’s about 2 minutes per side. Put the oil and balsamic vinegar in a dish to make the vinaigrette, mix with a more seasoning and the orange juice and zest. Mix together. When the peaches are cooked, put them in the vinaigrette and coat. Lay out the rocket on a tray or serving platter, place on the chops, peaches and drizzle with the remaining vinaigrette. Serve immediately.